“Therefore, regard being had to the gravity of the offence, reduction of sentence indicating any imaginary special reason would be an anathema to the very concept of rule of law. The perpetrators of the crime must realize that when they indulge in such an offence, the really create a concavity in the dignity and bodily integrity of an 11 individual which is recognized, assured and affirmed by the very essence of Article 21 of the Constitution,” it further added. 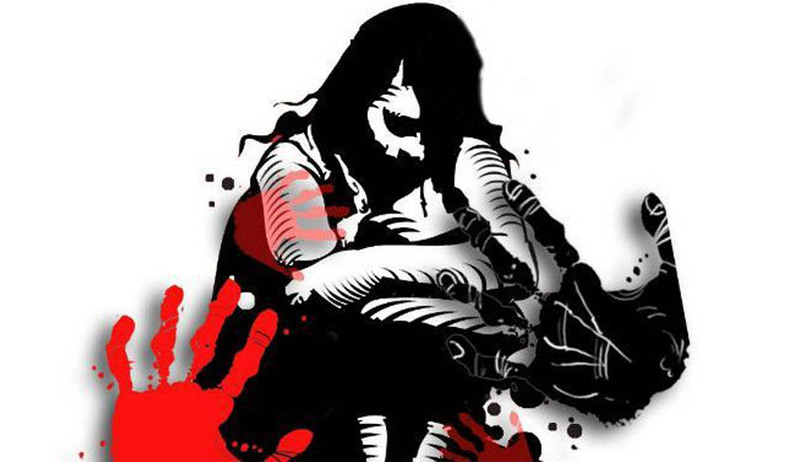 The minor victim was raped by two men, one of them being her maternal uncle. They both were convicted by the Additional Sessions Judge, Sirsa. This order was upheld by the High Court as well. The High Court had opined that the victim had no idea about the evil intentions of her uncle and hence had accompanied him to his house. Hence, there was no consent involved, as pleaded by the convicts. In order to ascertain the age of the victim, the High Court had relied on the testimonies of the victim and her father, as also the school leaving certificate. The High Court had however refused to accept the results of the ossification test which had opined that the age of the victim might be 16-17 years. This was because the Court had recorded that the doctor had ignored to observe several aspects in the ossification test. The Supreme Court upheld this approach of the High Court.